One of Ireland’s most beautiful destinations, from its scenery to the hospitality, County Donegal makes for an unforgettable experience. 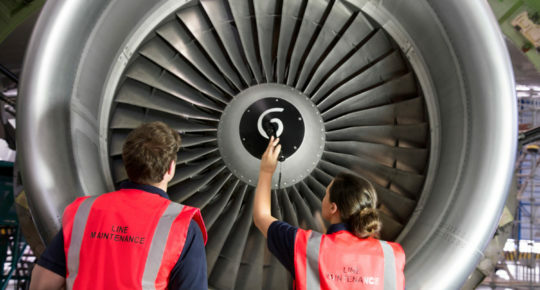 We fly from Dublin to Donegal Airport twice a day, seven days a week. It’s perfect for a weekend break or as the starting point for your journey down the Wild Atlantic Way. 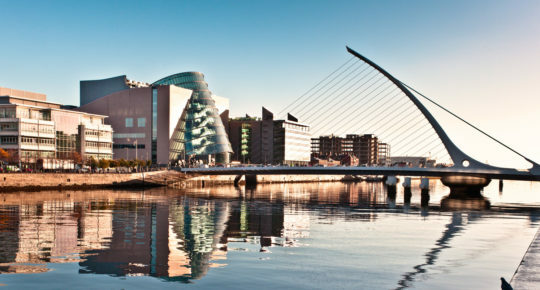 As one of Ireland’s largest counties in terms of area, you’ll have so much to explore; from the town of Buncrana in north Donegal, to Ballybofey in the east, from Gweedore on the west coast to Donegal town in the south. Roughly an hour’s drive from Letterkenny, Maghera beach and caves are an ideal way to kick-start your journey through Donegal. With beautiful, secluded walks and interesting rock formations, a low-tide will let you explore some of the 20 caves Maghera has on offer. Like anywhere along Ireland’s west coast, it’ll be windy and maybe a little chilly, but don’t let this put you off experiencing some of Donegal’s most stunning beaches. Once home to an ancient Christian pilgrimage, the spectacular cliffs at Slieve League take you to Europe’s very edge. With incredible views of the Atlantic Ocean on one side, Donegal Bay and the Sligo Mountains to the south only serve to enhance this unique experience. Standing at a staggering 600 metres in height, the cliffs at Slieve League are twice the size of the Cliffs of Moher in Clare. 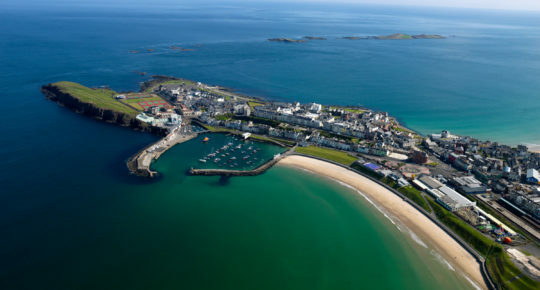 Accessible via a number of different cliff walks, one of Ireland’s most westerly viewpoints will leave you wanting more. 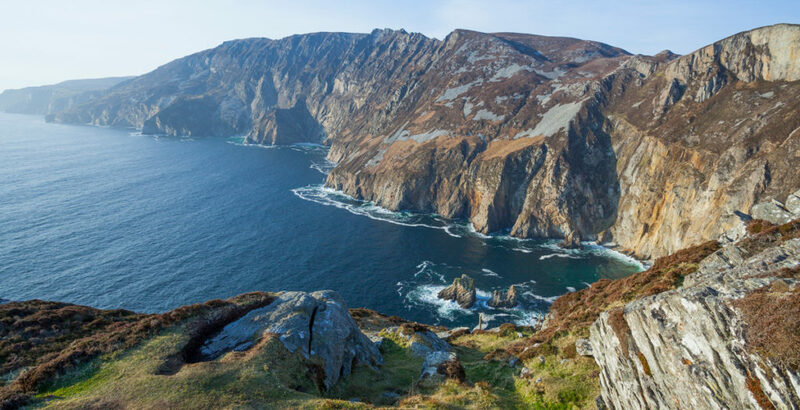 If you have time on your side, Slieve League is also as good a place as any to start down Ireland’s western coast on the unforgettable Wild Atlantic Way. 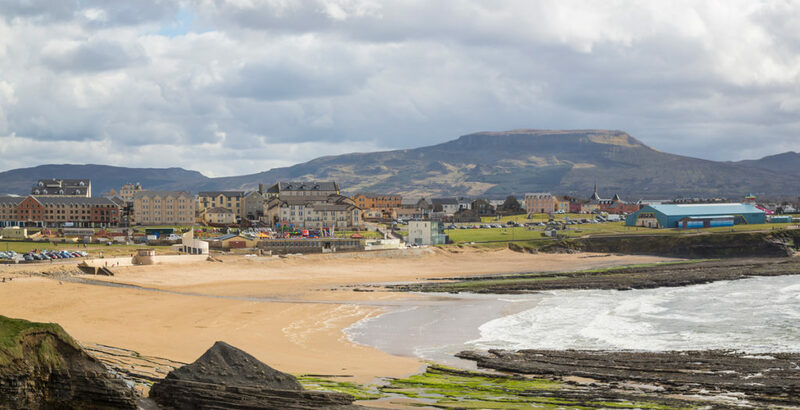 After exploring the heights of Slieve League, why not take the coastal drive on to Donegal’s most southerly point, Bundoran. An absolute must for surfers and other water sports enthusiasts, there are also plenty of other outdoor activities available on dry land too. Alternatively, you could move on to the nearby town of Donegal itself. With a number of restaurants and bars available here to gear yourself up for some more action, you’ll be ready to go again in no time. The Donegal Bay Waterbus is a really enjoyable way to spend an afternoon. Cruising around the bay for a little over an hour, you’ll see everything from a seal colony, to the Bluestack Mountains, and a number of islands. With full commentary throughout, the return leg of the trip even comes with an onboard cabaret show! 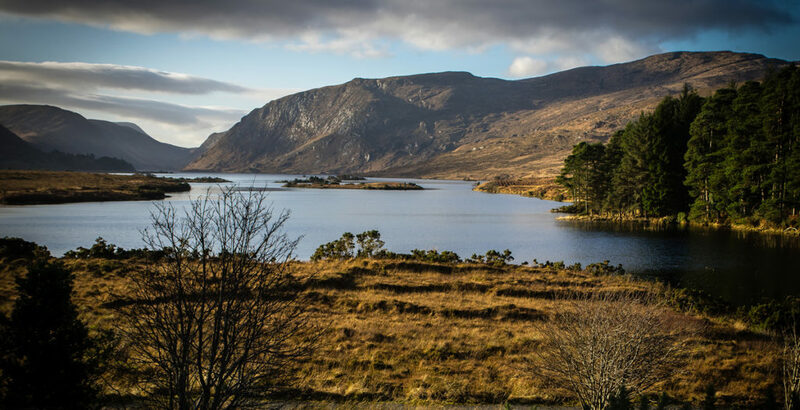 Ireland’s second-largest national park, Glenveagh, is one adventure you can’t miss during your stay in Donegal. With 170 square kilometres of unrivalled scenery to explore, you and yours can choose to take on the challenge on foot or by bicycle. Allowing for great views of the Derryveagh Mountains and Mount Errigal, you’ll never be short of something to see. If you fancy taking a break from all that wild beauty, Glenveagh castle and its exquisite gardens are located within the park. Originating in the 19th century, stepping inside the grounds is like entering a bygone era. Home to Ireland’s most northerly point, the Inishowen Peninsula could well be a holiday destination all of its own. But if you decide to take it in during your stay in Donegal, be warned: you might never want to leave. With coastal towns like Ballyliffin, Buncrana and Moville, it’s also conveniently close to Letterkenny. Providing any number of outdoor activities (scenic walks, rock-climbing, hiking…), it’s rewarding even to just drive through it. Should you find yourself wanting to stop off (and you probably will), why not try the port village of Greencastle? 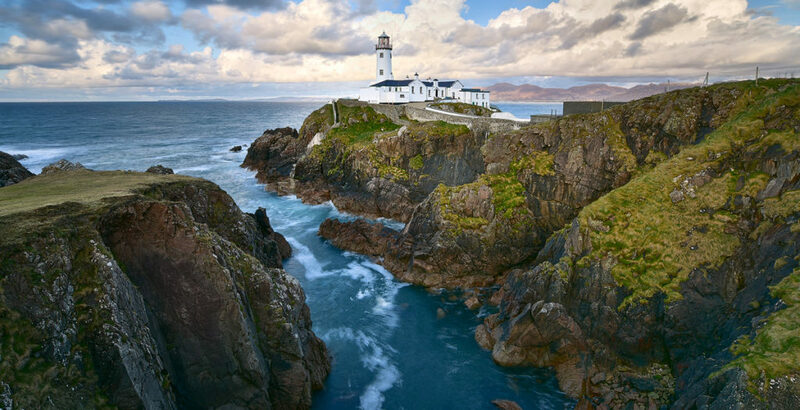 Located in the northeast of Donegal, it’s home to the Inishowen Maritime Museum & Planetarium. Set up in an old Coast Guard station, there’s also a lovely little café on site. If you’re so inclined, the Inishowen Peninsula isn’t short of golf courses either. 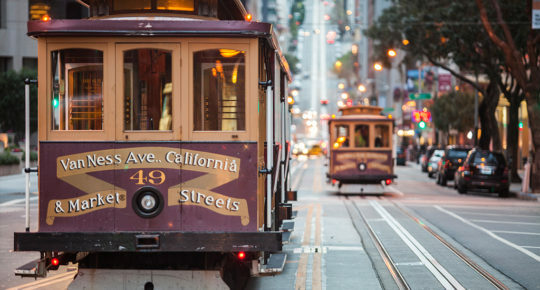 Factor in the surrounding views, and this is an experience you’re unlikely to forget. After all that exploring in Glenveagh and the Inishowen Peninsula, you’ll be in need of some rest and relaxation. Letterkenny is the perfect town to sort that out. Ireland’s tidiest town in 2015, it’s also home to one of Donegal’s most impressive cathedrals; St. Eunan’s being visible from almost any point in town. With a number of restaurants to chose from, why not try The Yellow Pepper? Located on Letterkenny’s main street, the restaurant is housed in a former factory and serves a wonderful selection of Irish cuisine sourced locally. From here, you’ll only be a short walk away from The Central Bar. Established in 1808, Letterkenny’s oldest pub provides a wide selection of drinks, and houses live music seven nights a week. The perfect place to see out your time in Donegal. Read next: Donegal is world’s most scenic airport approach for 2018. 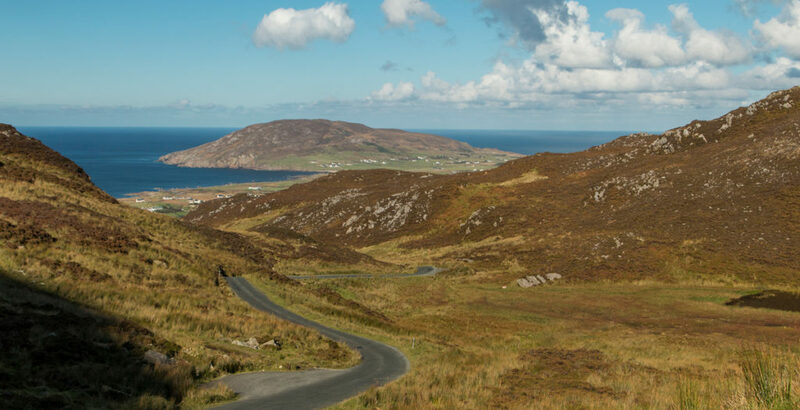 Fancy exploring Donegal for yourself? Find great value flights to Donegal.